Bloggers know that one of the biggest blogging goals is to get a readers attention when they get to your site. It’s a balance between having a visually pleasing theme and also having one that is easy to work with on your end. 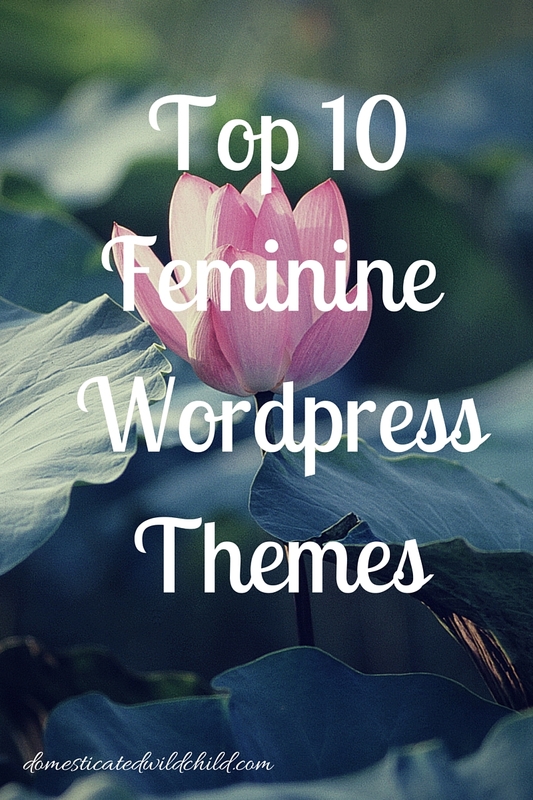 Here’s a list of ten feminine WordPress themes that I love. Updated! I recently updated this list with a brand new theme I think is perfection! 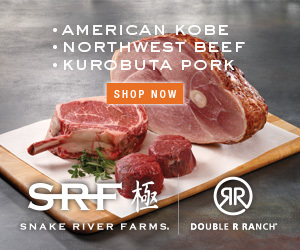 Note: This post contains affiliate links. It does not affect my opinions stated. 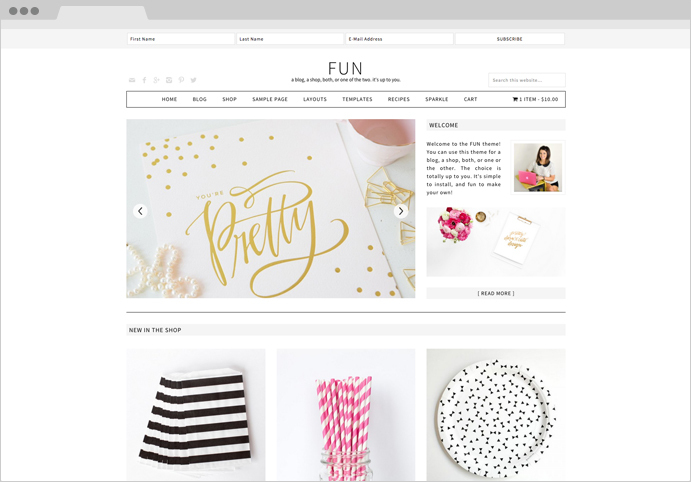 This theme is brand new from Pretty Darn Cute and it’s gorgeous in its simplicity. It has plenty of room for pictures and perfect for lifestyle bloggers. Designed by BluChic, this theme screams happy. It’s bright and completely customizable making it great that you can truly make it your own from colors to menus. Girly and fun. The Spectacular theme by Theme Fashion is simple but still noticeable. It won’t overload your readers but still look clean and professional. This theme is from Pretty Darn Cute Design and it’s exactly as its name describes. It’s bright and easy to use for newbie bloggers. It’s also a universal theme, meaning you don’t have to have a specific blogging niche to use it. This theme is a two column design with a black and grey color scheme by The Blog Boat. The simplicity works for the design to help make your images really stand out. 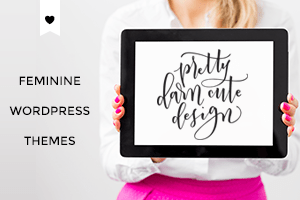 This design from Pretty Darn Cute Design is sleek and perfect for those who are really trying to maximize making money blogging. 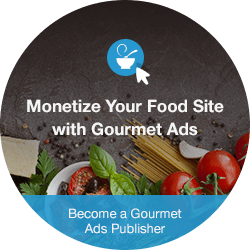 There is ad space opportunity on every page and it’s eCommerce ready. This theme is a Genesis Child theme and looks beautiful. This is a great theme if your blog is very photo heavy. This presents the photos beautifully. Restored316 does fantastic work. 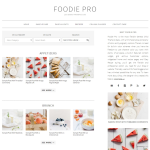 This theme by Shay Bocks is the ultimate theme if you want a supreme food blog. It is the most flexible when it comes to customizations, there are no built in fonts or color schemes. You get the power to choose everything. I’m obviously a fan of this theme because it’s the one used here on Domesticated Wild Child! I’m a fan of this because there are tons of different ways to make this theme completely unique to you and make it stand out. Every time I think of going elsewhere, I always stay. I am a fan of Pretty Darn Cute Design and their design work. Another hit from Restored316, this theme is just beautiful. It’s a parallax theme built on the Genesis framework and it’s a theme that you don’t want to alter too much just because of how nice it looks. There are tons of formatting options available to make your site look amazing. If you are interested in starting your own blog, read my how to here.